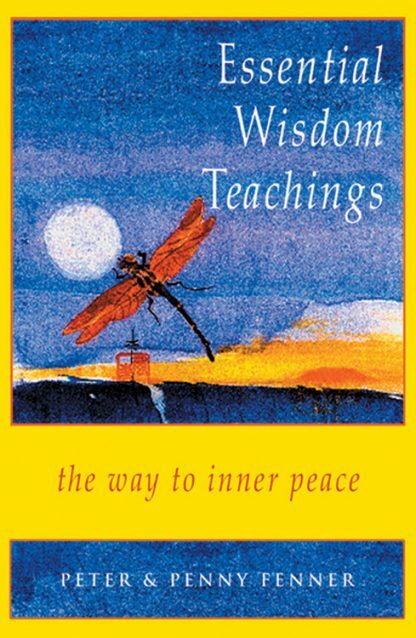 Provides a distillation of the profound wisdom teachings from many spiritual traditions. It is free of esoteric jargon and foreign terms, making it easy to absorb spiritual truths that have previously been available only to people who have studied ofmany years. The Fenners focus a great deal of attention on stress, its causes, wide variety of disguises, the suffering it produces, and techniques that can lead to inner peace, joy, and freedom. Bibliography. Index.